Have you checked out all of the Famous Faces that have been with Page Parkes? If not, take a look here to read the journeys of stars such as Angelina Jolie, Amber Heard, Channing Tatum, and Woody Harrelson! AGENT REVIEW 2014 PART 1! Another Agent Review has concluded and we hope everyone had an amazing experience!! Here's a day by day recap of this weekend's events! You can also see videos from Agent Review at our YouTube channel here! Chris Seay Audition Technique Workshop This Saturday May 31! Chris Seay Audition Technique Workshop! Auditioning will be the focus of this workshop. Learn how to book the job!! Range is key. She will send an evaluation by email of what your child’s strengths and what they need to work on in an audition. Parents are welcome to attend if they would like to watch your children. 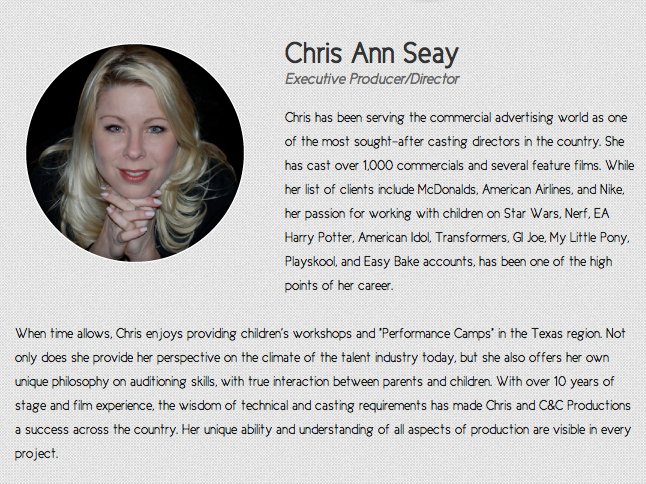 Chris has one of the top commercial casting directors in Texas. Her clients include Hasbro, Playskool, Wii, Walmart, Starwars, Nike, Harry Potter, Bank of America, Leap Frog, Cirque Du Soleil, Dillards, Juicy Juice, McDonalds, Spiderman, Transformers, Nerf, American Airlines, etc. Please email Brooke@pageparkes.com to reserve your spot today. Payment must be received to confirm spot. **We can accept a credit card payment over the phone. Please note that credit card charges will include a 2.8% service fee. Checks need to be made out to Page Parkes. There are no refunds. Take a look at a few photos from the latest shoot of Lauren and Chloe Nguyen in VICE Magazine's "Twinning is Winning" story! Photography shot by Ben Taylor, styling by Marika Ames, hair by Steph Hui, and makeup by Caroline Baribeau. 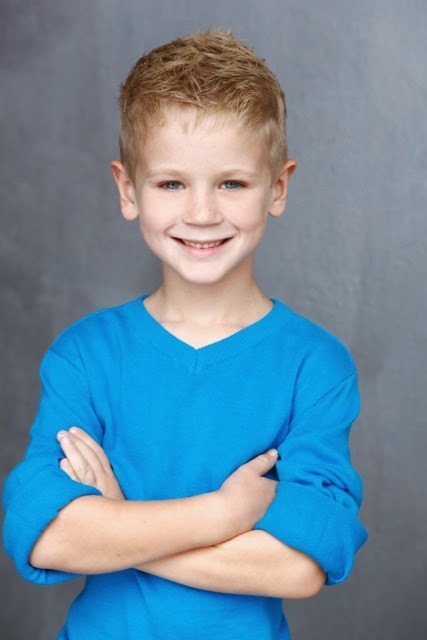 Check out our star Jackson Dippel behind the scenes of his Albertson's commercial! 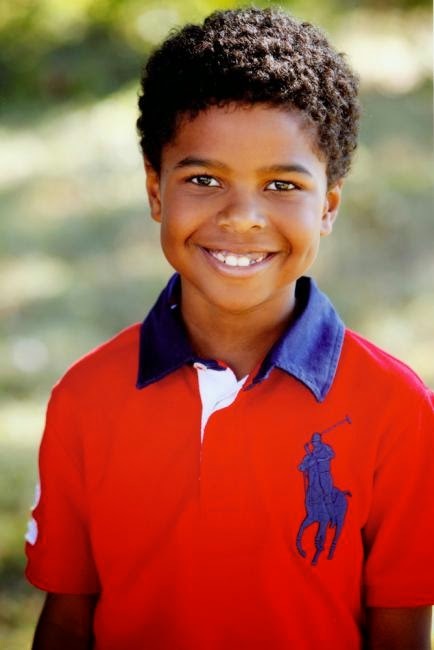 Congrats on booking your second commercial with them Jackson! If you missed his first one, you can check it out here! #WorkItWednesday: Staying Healthy With Phenix! Pour the almond milk in a small put and place on the stove top for approximately 2 minutes until thoroughly warmed. Next, pour the warm almond milk into your bowl or cup of choice and immediately stir in your chia seeds. Next, mix the chia seeds until they are fully submerged and not floating on top of the milk. Once it is thoroughly mixed, place the dish in the refrigerator. Let the mixture cool for about 45 minutes allowing the pudding consistency to form. After it is cooled, you can add any type of fruits, granola, or sweetener of your choice. Be creative with this recipe and have fun! Preheat the oven to 225F degrees. Slice your apples using the mandolin slicer. You can choose to core the apple first, or leave the core in the apple like pictured above. Once completed, line the baking tray with baking paper. Place the apple slices evenly on the paper. Be sure to not let any slices overlap ech other. Next, sprinkle the cinnamon and sugar lightly over the top. Place the tray of apples in the oven for approximately 50 minutes. After the first 50 minutes, turn them over, season the opposite side, and let them bake for another 50 minutes. Finally, once they finish baking, turn off the oven and crack the door. Let the relax in there for another 10 minutes or so to get that crisp texture. After this, take them out and devour them! If you want them more crispy, allow them to cool longer or place them in the warm oven for a few more minutes. Preheat the oven to 375F degrees. Take the brown sugar, honey, and oil and place in a small pot. Heat and constantly stir the mixture until the sugar is melted. Take off of the heat and set the bowl aside. Take all of your optional nuts and seeds and pour into a blender or food processor. Pulse until they are finely ground. Do not leave the nuts in the blender too long or you will end up with a paste. Now, take all of ingredients and combine into a large bowl. Stir thoroughly. Now, get the baking tray and line it with aluminum foil. Spray the foil with cooking spray. Spread the mixture evenly on top of the foil. Next, take another tray and spray the bottom of it. Use this second tray to press firmly down on the mixture in the baking tray. Place the trays in the oven for 35 minutes. Once baked, take out and let the granola cool for 5 minutes. Afterwards, use a baking knife or large spatula to cut the bars into desired shape. Once they are cut, let cool for another 15 minutes. Enjoy these nutritious treats perfect for on the go! We hope you enjoyed Phenix's take on #WorkItWednesday! For more tips on staying fit and different recipes, check out her blog here and follow her Instagram (@Phenix18) as well! NEW Page Parkes Website is LIVE! It's finally here!! The new Page Parkes Agency and Page Parkes Center for Modeling and Acting sites are up and live! Click either photo below to take you to the new home page of your choice! How amazing was it to have Project Runway Season 12 favorite Justin LeBlanc and Tootsies host a fashion show at Mercedes-Benz of Sugarland?! Visible Changes did the hair/makeup and Comcast sponsored our models for the night. 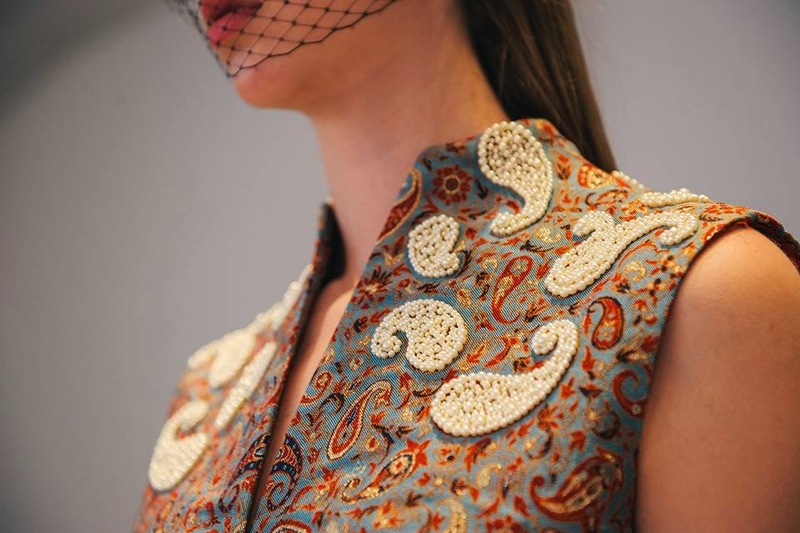 A few of our gorgeous girls Chanel LaTouche (who wore the phenomenal finale gown made with pipette tipping and 3-D printing), Misha Nguyen, and Anna Robertson hit the runway wearing his fall/winter collection below. We also had Taylor May, Lauren Nguyen, Charlotte Stevens, Sarah Tierney, Taylor Hilton, Isabelle Victoria, Issacc Rendon, and Peter Spirov walk the show tonight along with the Texans Cheerleaders. 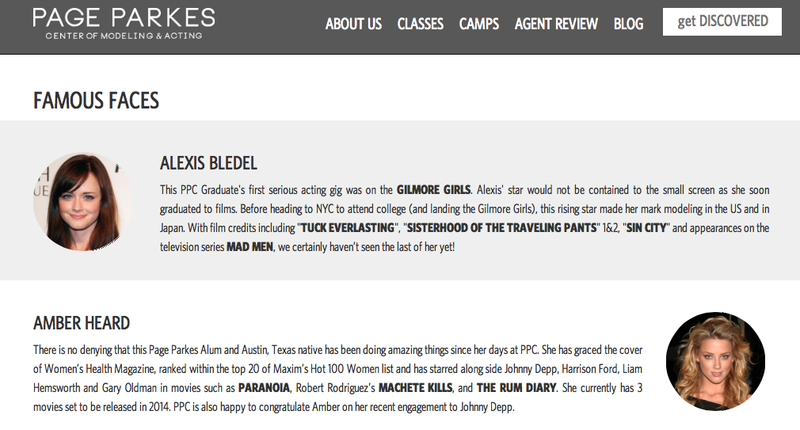 For more information on the event, check out the amazing write-up here on CultureMap! Sneak Peek of New Page Parkes Website! We hope everyone had a beautiful Mother's Day yesterday and enjoyed the weekend. We are so excited and just couldn't wait any longer to give you a sneak peek of the new Page Parkes Agency website launching this Thursday May 15th!! 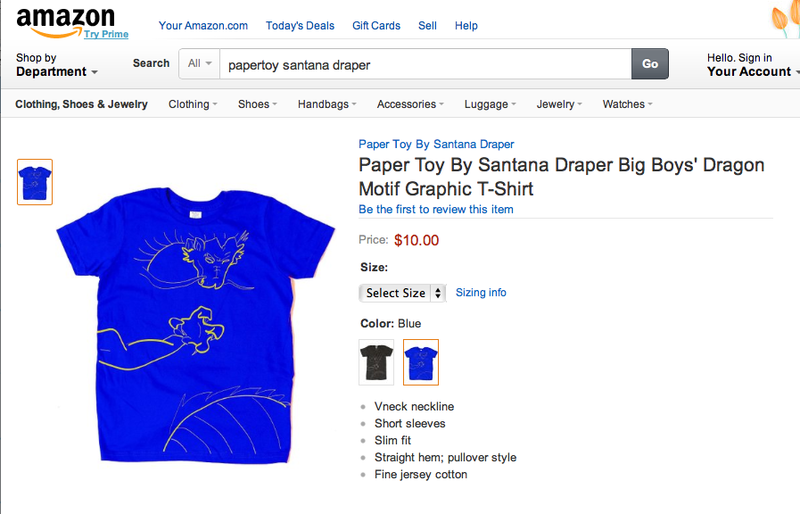 Santana Draper: Boy of Many Talents! A model, actor, self-taught visual artist, aspiring business owner and philanthropist, Santana Draper is definitely an up-and-coming star. 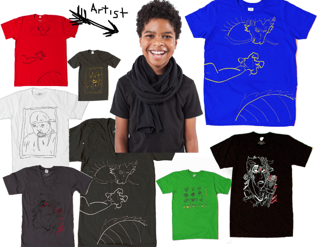 He has recently been named Co-Grand Marshall of the MLK Youth Grande Parade and his Paper Toy clothing line is now available on Amazon! 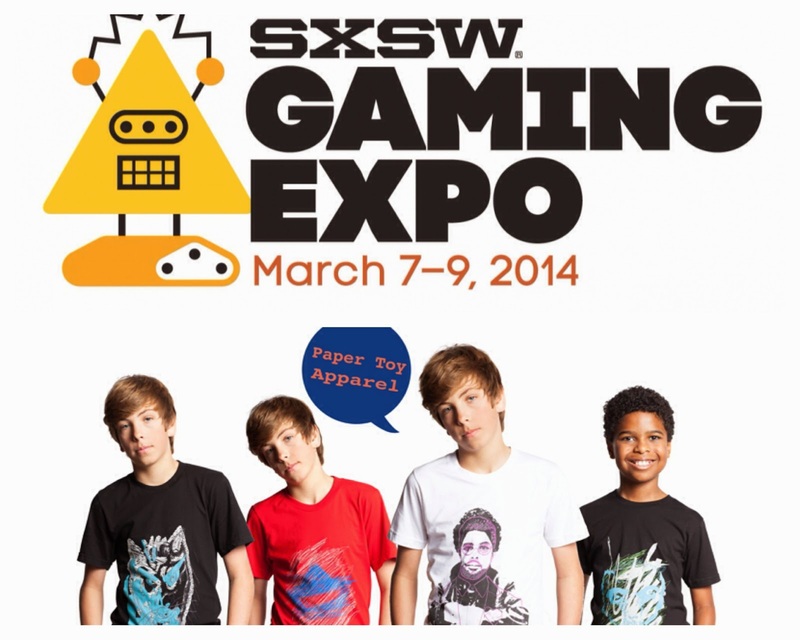 In addition, he has been invited to participate as an apparel company at the ESPN XGames. We are so proud of him here at Page Parkes and wish him much success in his endeavors! We love it when young minds are so ambitious! Check out more about Santana and his accomplishments here ! 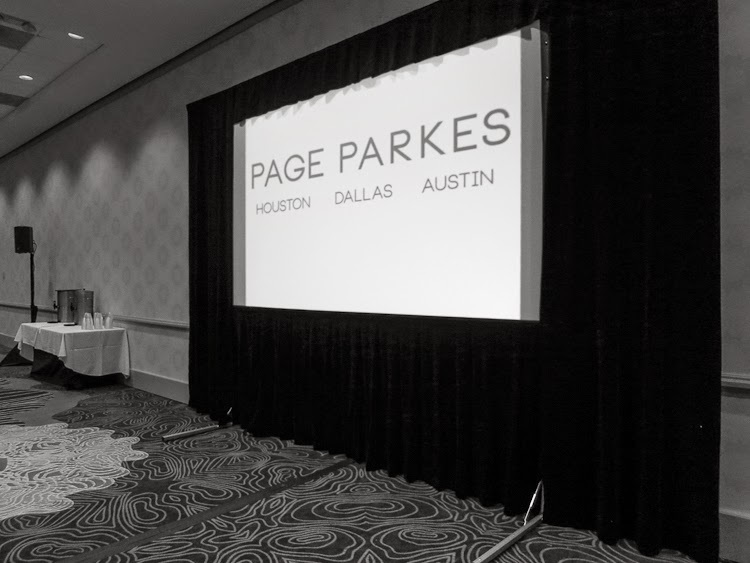 Page Parkes Dallas on KTXS Channel 47 Morning News! 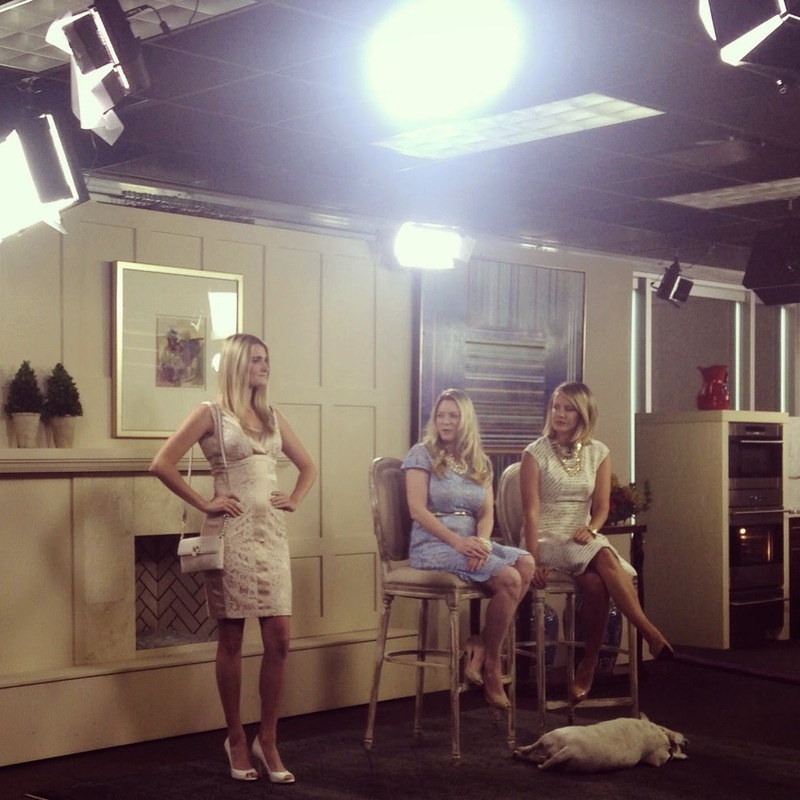 Hope you all caught our fabulous models and talent Gretchen Marie Young, Crissy Henderson, and Shelby Blisset Smith on the Dallas KTXS Channel 47 Morning News! 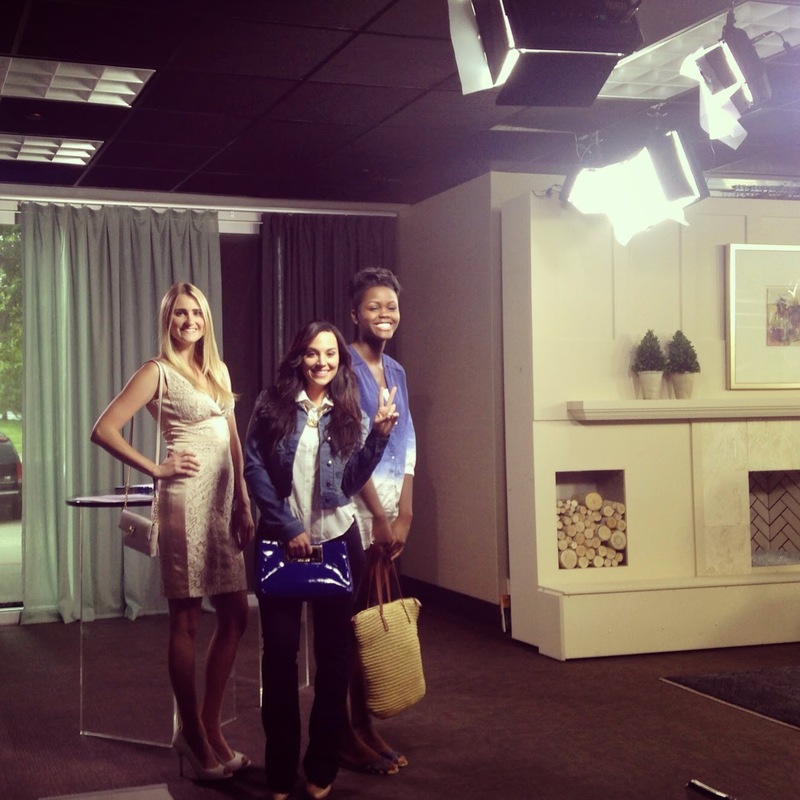 The segment was "How to Dress 10 Lbs Lighter" taught by Rebecca Galuppo from The Premium Outlets. If you missed it, then check out the video below! 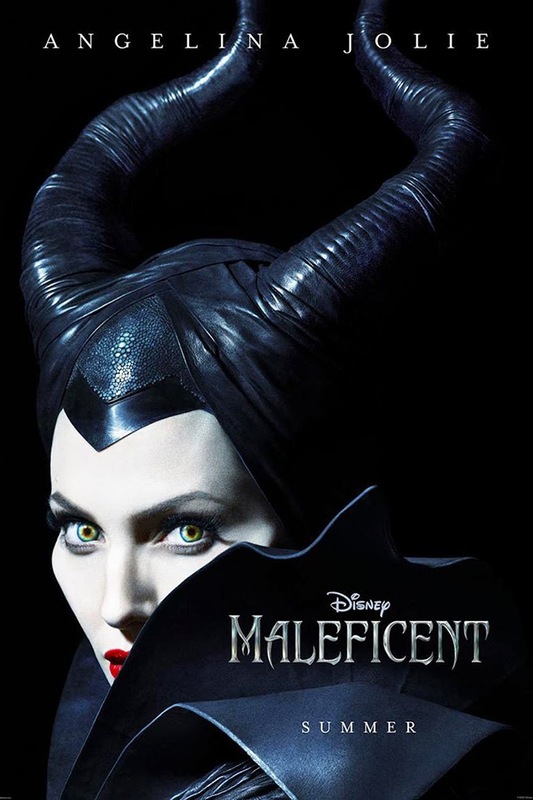 Who's ready to catch Angelina Jolie looking gorgeously evil in her new movie Maleficent?! Check out the movie trailer below and mark your calendars for May 30! If you missed one of the biggest fashion events of the year last night, don't fret. We've got your MET coverage right here! This year's theme was "White Tie & Diamonds" and the glitterati flocked to New York to show off their best. We are loving our Page Parkes alum on the red carpet! Amber Heard looked elegant in Giambattista Valli Haute Couture alongside her dapper fiance Johnny Depp, who was wearing Ralph Lauren. Actress Charlize Theron stunned in a fitted, bi-color Dior Haute Couture. Both ladies were elegant and sophisticated! With "High Society" being the dress code, a few of the ladies took the opportunity to transform themselves into Disney-like princesses for the evening. 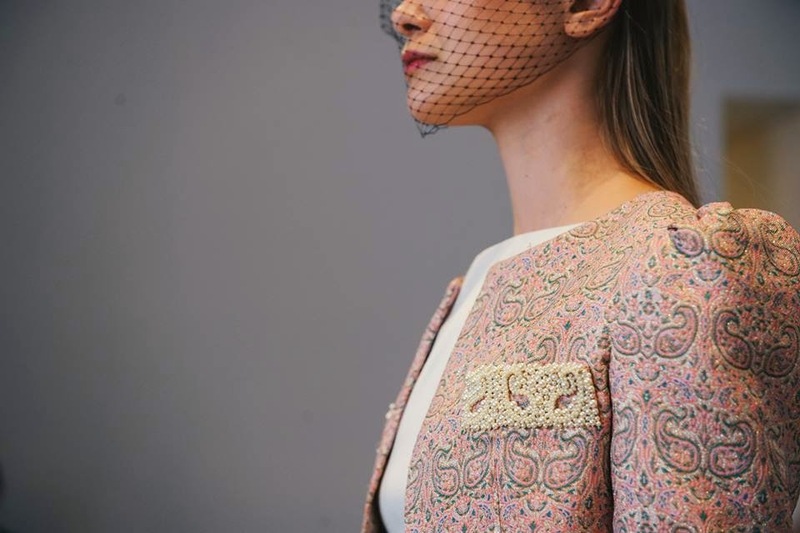 Zac Posen was definitely a go-to designer for this occasion. Volume was truly a priority--the bigger the better! 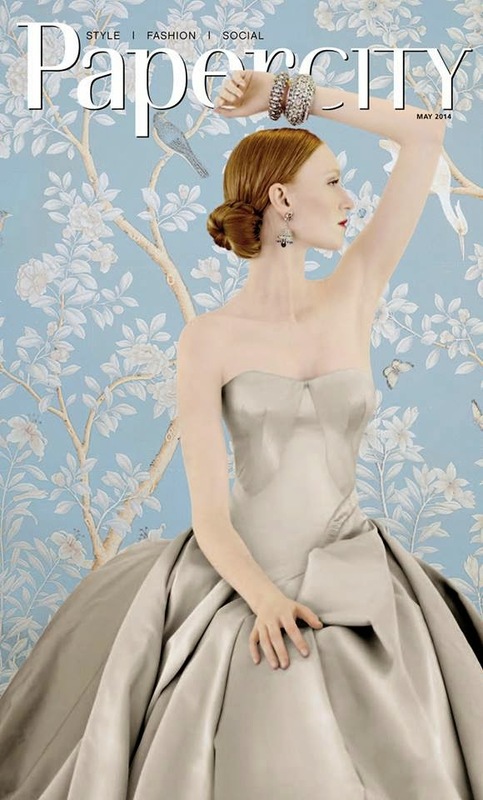 There were many women who chose to go sleek and simple, while others strived for the avant garde approach. Which did you prefer and what are your thoughts on this year's Met Gala?! Anyta Chen & Ross Davidson for M Penner Magazine! 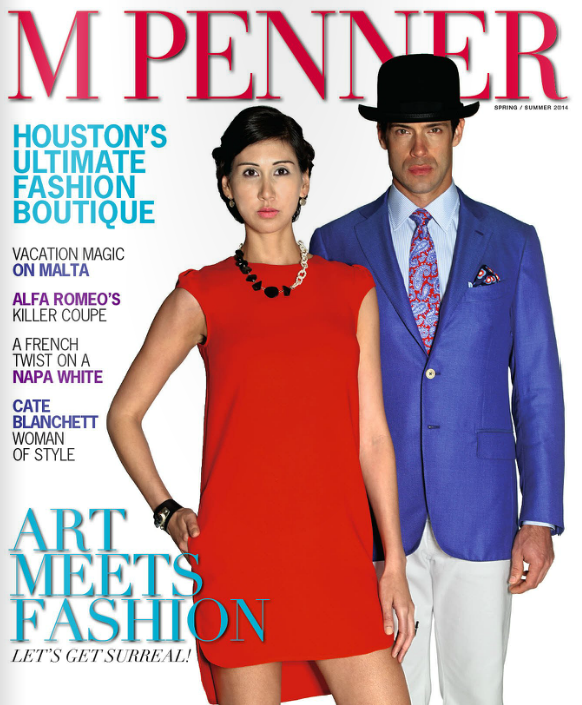 Spotted: Anyta Chen and Ross Davidson on the front cover and in the latest issue of M Penner's magazine! Located in Uptown park, M Penner has forever been a coveted destination for upscale fashion. 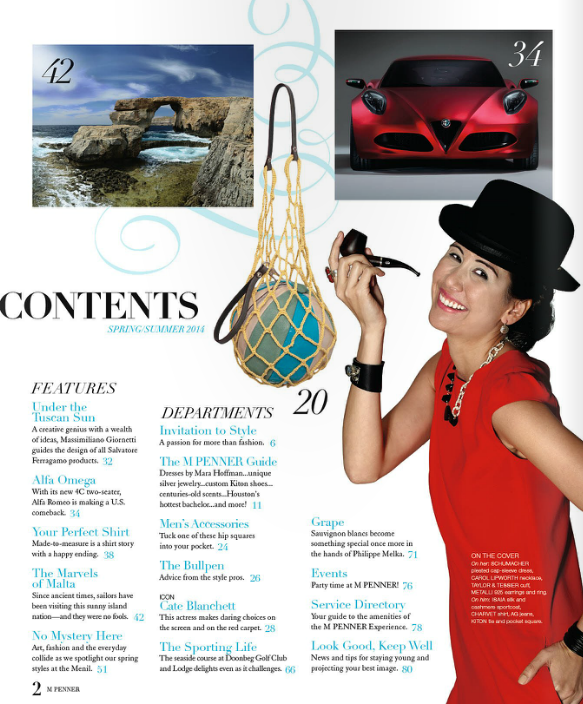 From luxury brands such as Brunello Cucinelli, Vince, and Milly, there is something for both men and women! Check out their website for more information. We're starting off this month with a bang here at Page Parkes by landing two front covers of PaperCity Magazine and 002houston Magazine! Congrats to our beautiful girls Kelly Brown and Brittany Clark! The 002houston cover was also shot by Collin Kelly and hair/makeup was done by Bianca Linette. Amazing! 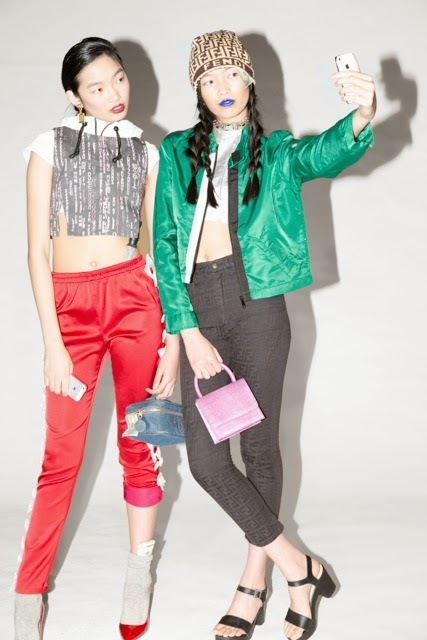 Ali Nugent & Emily Matheny for Jonathan Blake's Fall 2014 Lookbook! 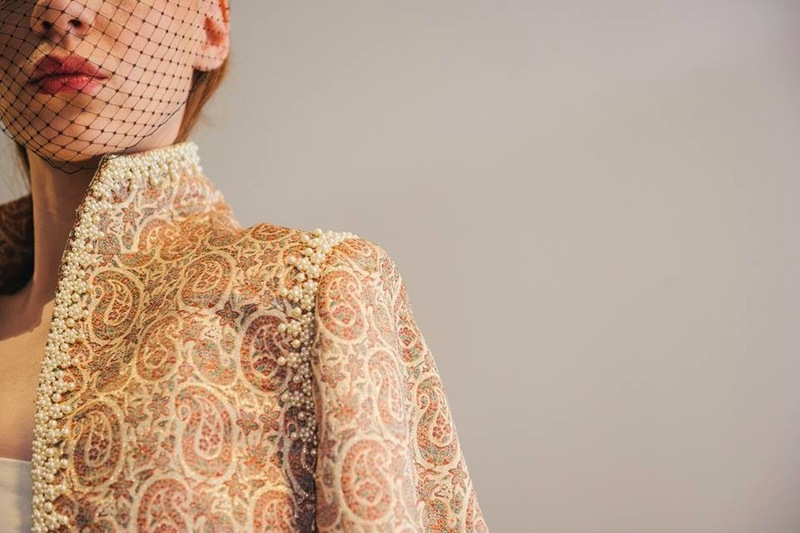 If you didn't get a chance to attend Jonathan's recent Fall 2014 show, you can check out the collection on his website as well as take a sneak peek here of his new Lookbook with our girls Ali Nugent and Emily Matheny! The Lookbook was shot by Cody Bess and Hair/Makeup was done by Urban Retreat. The mood from the Lookbook yields a wicked and sultry vibe, yet all of his clothes remain classic and sophisticated. Exotic skin clutches, plush luxurious furs, beautiful brocades and effortless tweeds...we want it all!! !